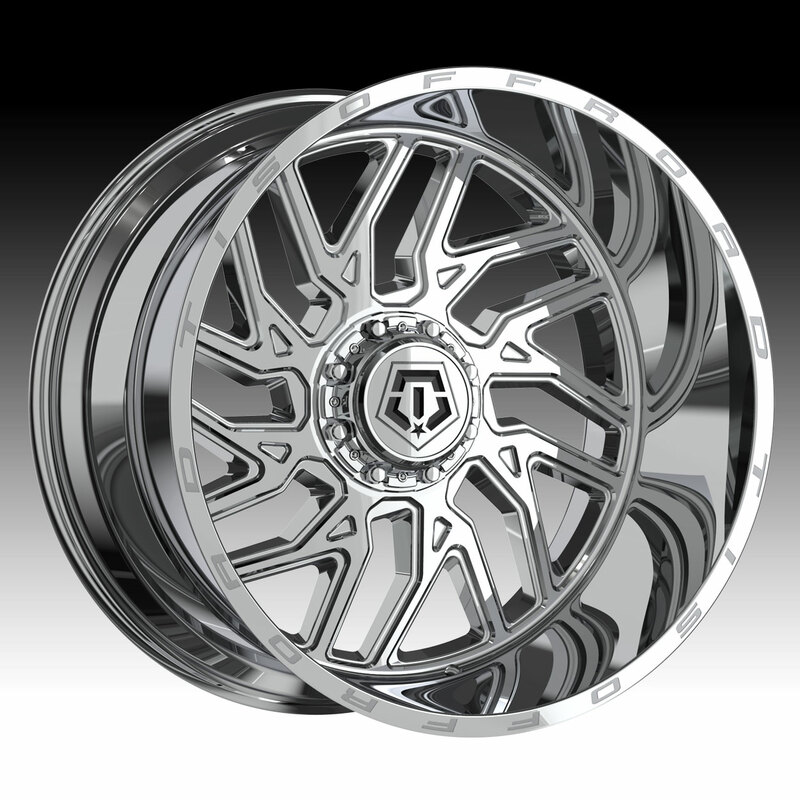 The TIS 544V chrome PVD wheel is available in 20x12, 22x12, 22x14 and 22x14 sizes. The TIS 544V is available for most Jeeps, Trucks and SUV vehicles. Standard, aggressive and lifted applications are available. Free shipping on all TIS 544V wheels. Free locking lug kit with the purchase of a set of TIS 544V chrome PVD custom wheels. Note that the 22x14 and 24x14 sizes are chrome plated.